I used to be fooled by tricky marketing, I found essential oils that said “100% pure” “organic” …etc But guess what?! 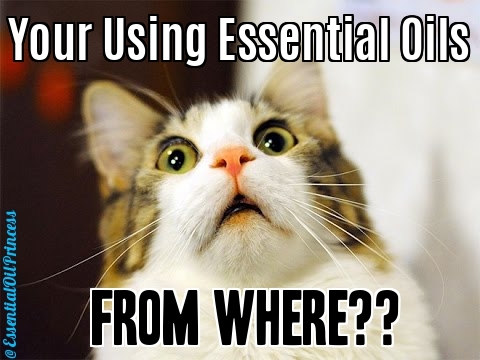 Most of these essential oils are not 100% pure! There is no one regulating what goes into that bottle, the FDA has a loose regulation that states that there should be at least 10% pure oil in the bottle.. but what else is that company putting in the bottle? doTERRA is at THE top of their game with regards to oil purity and quality. Third party lab testing confirms that there is indeed 100% pure essential oil in every bottle. Don’t settle for less! Click here for more details on why doTERRA’s essential oils can be trusted.